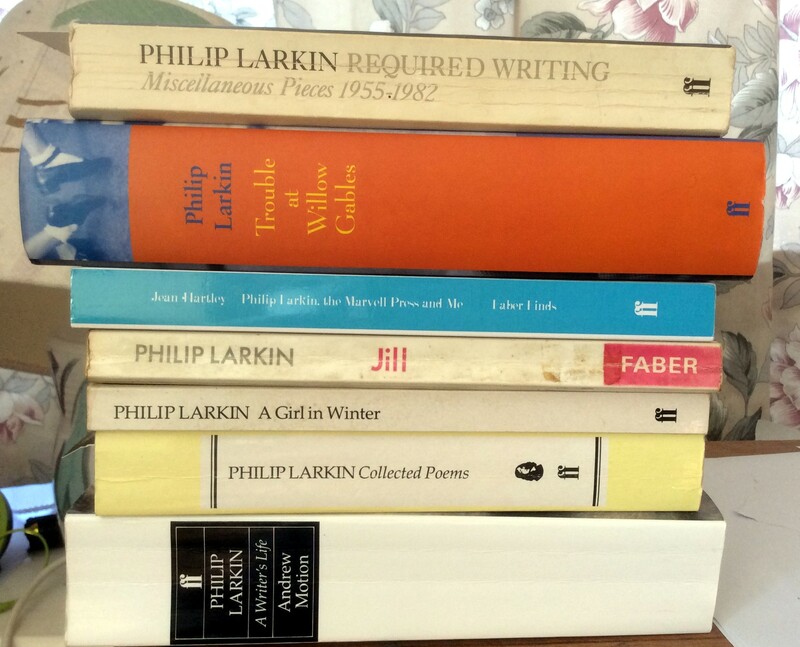 Larkin About – plus the books just keep on coming…. Needless to say, it was quite essential that this came home with me and got added to the nice little pile of Larkins you can see behind it. In fact, here is the pile with the new Larkin integrated. 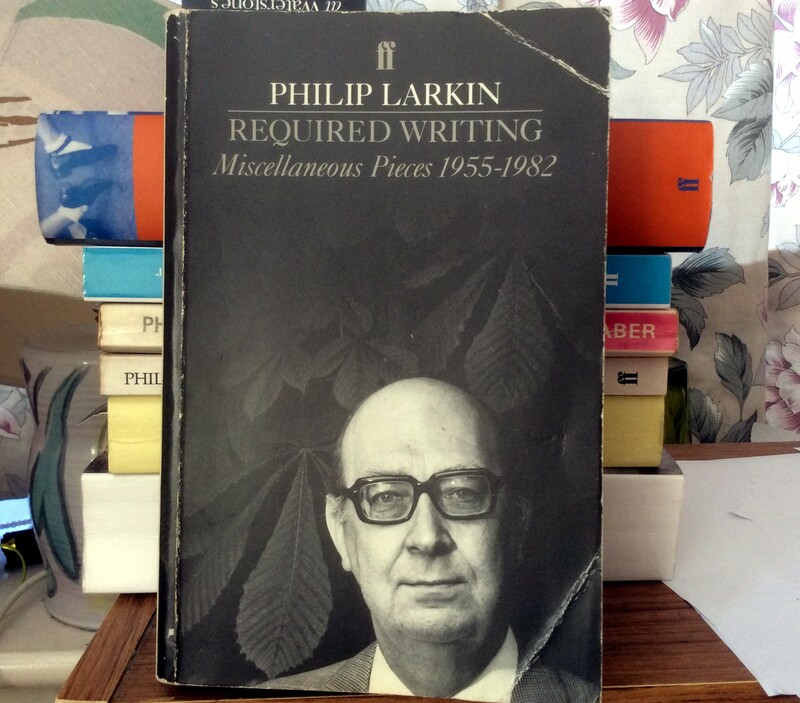 Well, let’s face it, you can never have too much Larkin, can you? What a sweetie she is! 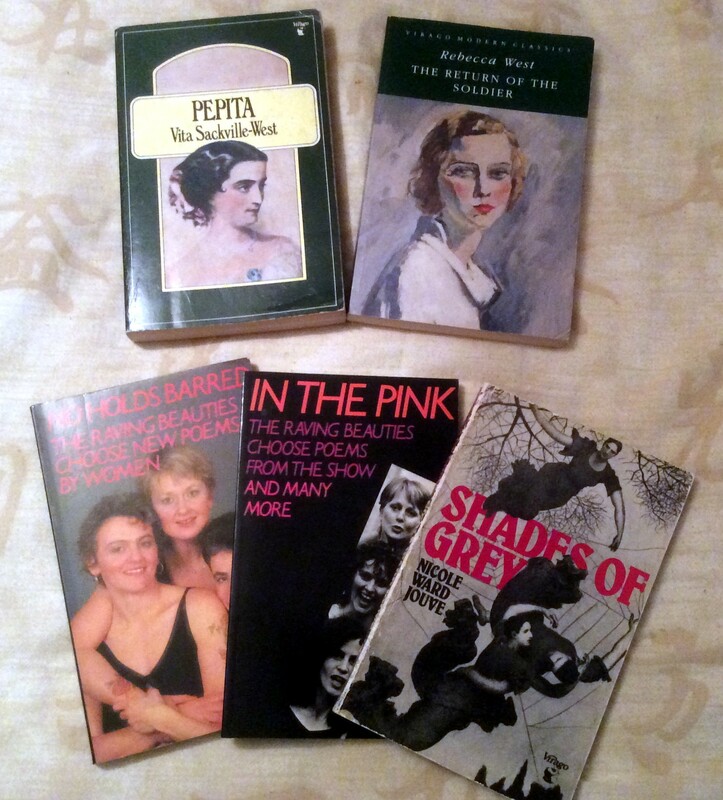 I was particularly pleased with the “Pepita” as it’s not a Virago I have, and the West is an upgrade. The two Raving Beauties poem collections look fascinating and the final book sounds very intriguing. 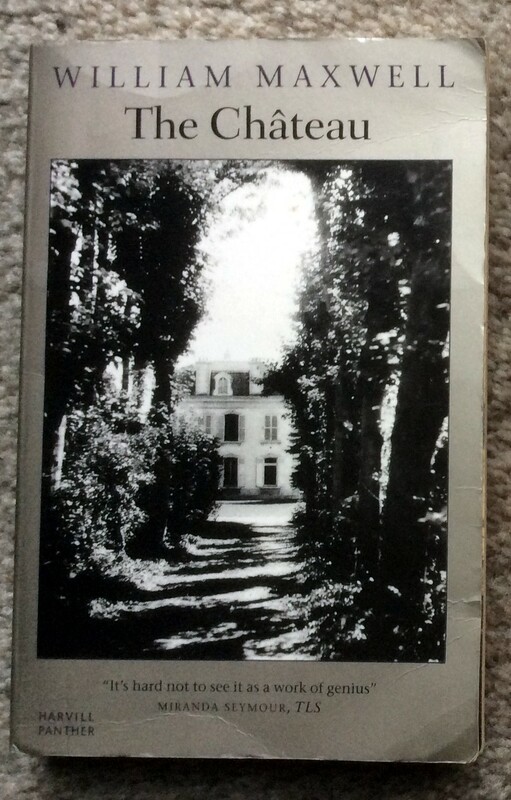 I’ve heard of Nicole Ward Jouve before, I think in connection with a book about Colette, so that bodes well. 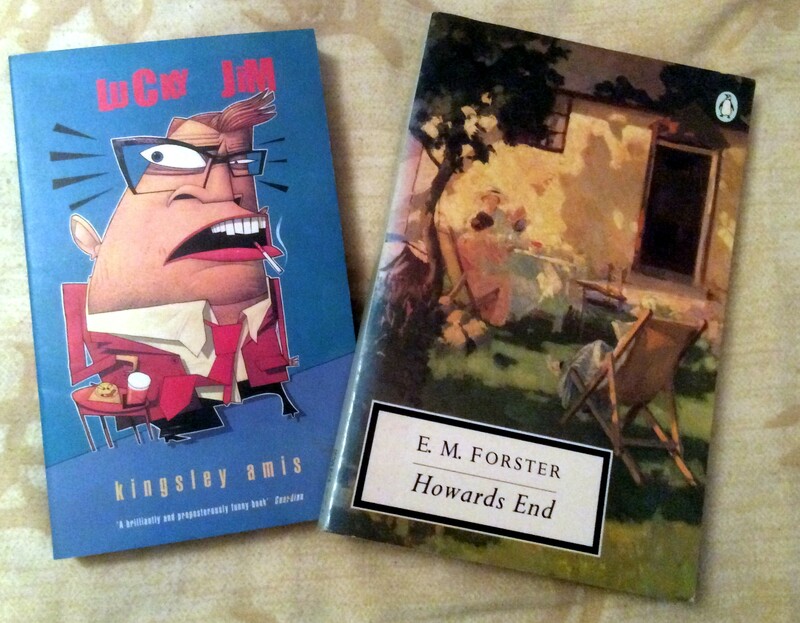 I have a fairly gnarled copy of “Howard’s End” and so was happy to upgrade. As for “Lucky Jim” – well, as there’s such a big Larkin connection I do feel I should read it! 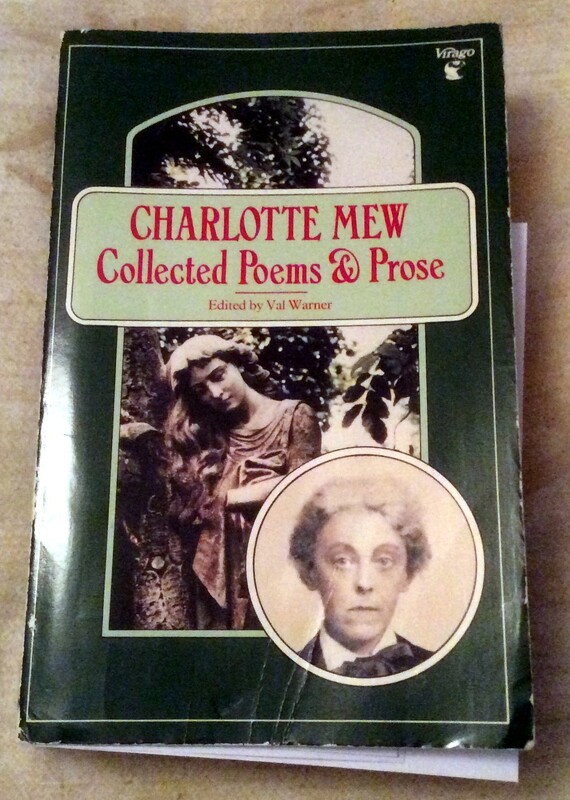 I read about Mew recently in a little book called “Bloomsbury and the Poets” (review to follow) and thought she sounded a fascinating author and that her work definitely warranted investigation, so I sent off for a copy. The Virago volume collects together all her poetry and prose and having dipped in I’m looking forward to it. I’ve read a *lot* about Maxwell but never seen one of his books turn up before, and this one does sound good. 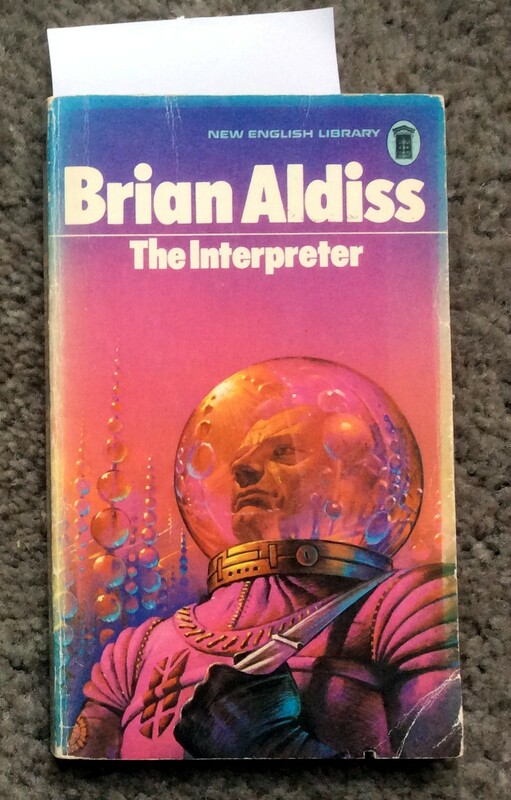 And on to the Oxfam, where again I thought I would get out unscathed, until I thought I’d see on the off-chance if there was any Brian Aldiss – which there was…. I very rarely see his books in the charity shops so I snapped up this one, with its wonderfully dated cover! Needless to say, I’m not reading any of these at the moment. I’ve just finished a re-read of “Dead Souls” (oh my! what an amazing book) and I have a massive book hangover…. It’s a Hesperus! 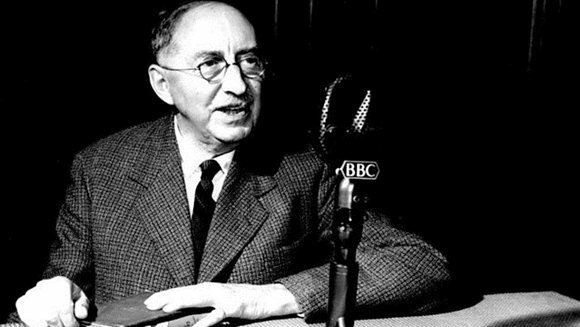 It’s E.M. Forster! It’s in lovely condition and only £1.50! Those were the thoughts that ran through my head when I picked this up in the Samaritans Book Cave, and as I seem to be stuck in “flinging myself into a book” mode, I did so with this! 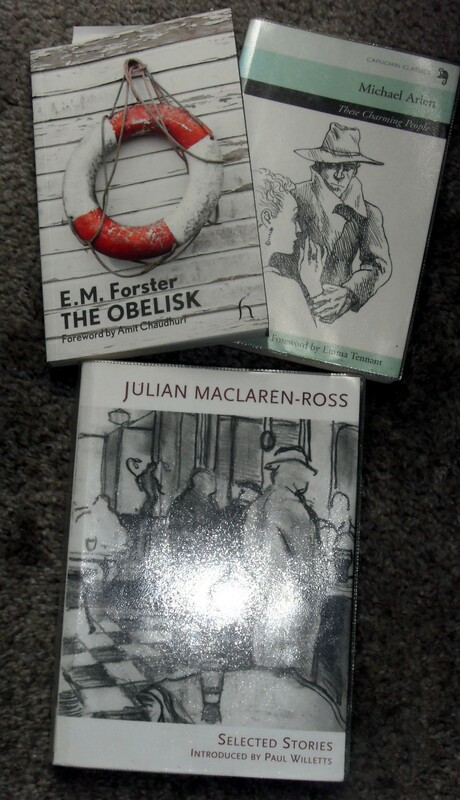 I should confess up front that although I have much Forster on Mount TBR, I’ve actually read very little – to be precise, two short stories which I reviewed here. However, these stories are somewhat different – they were only collected and published after Forster’s death, and the reason for this is that the subject matter or subtext in them is essentially “the love that dare not speak its name”. 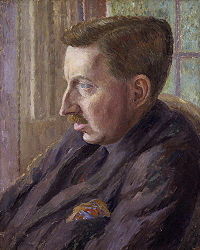 We now of course know that E.M. Forster was gay, but during his lifetime it was impossible because of the prevailing mores for him to be open about this – which is not only a personal tragedy, but a literary one because this rather excellent collection really shouldn’t have languished out of print for such a long time. It’s hard to review short stories, I find – do you cover each on in detail, pick out your favourites or try to give a general impression of the collection? Certainly, there is a common subtext in these pieces, that of repressed sexuality (whether male or female) and also much implied criticism of the current social mores and the general Colonial attitudes displayed. However, each of these little gems is wonderful in its own right. The title story, in particular, was possibly my favourite; it tells the tale of Hilda and Ernest, an ordinary, bickering couple out at the coast. Neither of them seem particularly happy, until a chance encounter with two very different sailors affects the couple’s relationship very unexpectedly…. This is a quite wonderfully clever piece of writing with a kicker twist at the end – I shall say no more! Some of the stories are a darker, however. “The Life to Come”, in which a missionary influences and changes a ‘primitive’ civilisation has much to say about the impact of so-called progress on a people who are quite happy the way they are. “Dr. Woolacott” and “The Classical Annex” blur the lines between reality and dreams. “The Other Boat” and “Arthur Snatchfold” deal with the social consequences of sexual transgression. And all feature Forster’s wonderful prose. This is a really excellent collection of stories: thought-provoking, sad, uplifting, funny and very, very well written. 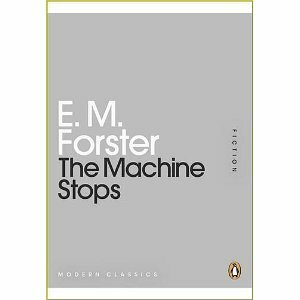 Forster was obviously an incredibly talented writer and we can be glad he produced his masterpieces – but also a little sad that some of his writings had to be suppressed until more enlightened times. Edward Morgan Forster OM, CH (1 January 1879 – 7 June 1970) was an English novelist, short story writer, essayist and librettist. He is known best for his ironic and well-plotted novels examining class difference and hypocrisy in early 20th-century British society. Forster’s humanistic impulse toward understanding and sympathy may be aptly summed up in the epigraph to his 1910 novel Howards End: “Only connect … “. His 1908 novel, A Room with a View, is his most optimistic work, while A Passage to India (1924) brought him his greatest success. This is quite serendipitous, because I have a confession to make – I’ve never read a book by this highly regarded author! And this has been on my mind lately because of my wish to read Paul Scott’s Raj Quartet, as some of the comments I’ve read about it have implied that he might have used “A Passage to India” as some kind of inspiration or starting point – which suggests I should really read Passage first!